Read the latest issue of the ACT Report. Research online archives to our very first issue of July 1992. Our earliest issues include an in house newsletter "Taking ACTion" regarding campaign and political activities. There's much more to Labor Law than the Davis Bacon Act which established Prevailing Wage Rates. Follow links to neighboring states government sites, check out searchable databases, read the WV State Code. 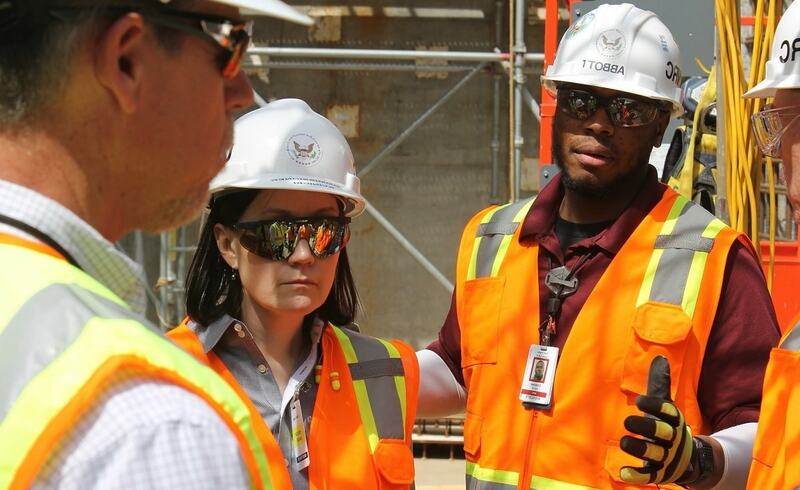 Helmets to Hardhats connects quality men and women from the Armed Forces with promising building and construction careers. Offices in Parkersburg, Charleston, and Huntington. Great rates on all loans. Christmas Clubs, other savings. Click on the logo to find out more! "Your Money Working For You "
Watch ACT Videos, even share them!